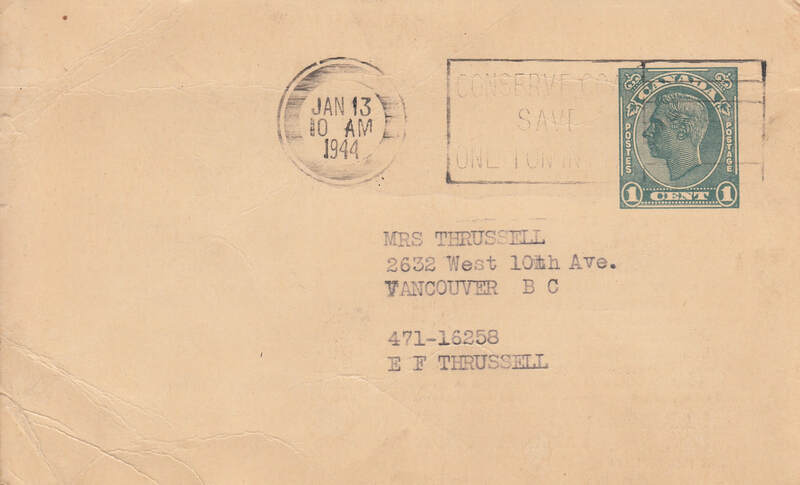 On 1 March 1944, the 15th (Vancouver) Coast Brigade, The Royal Canadian Artillery, Active Force was disbanded. 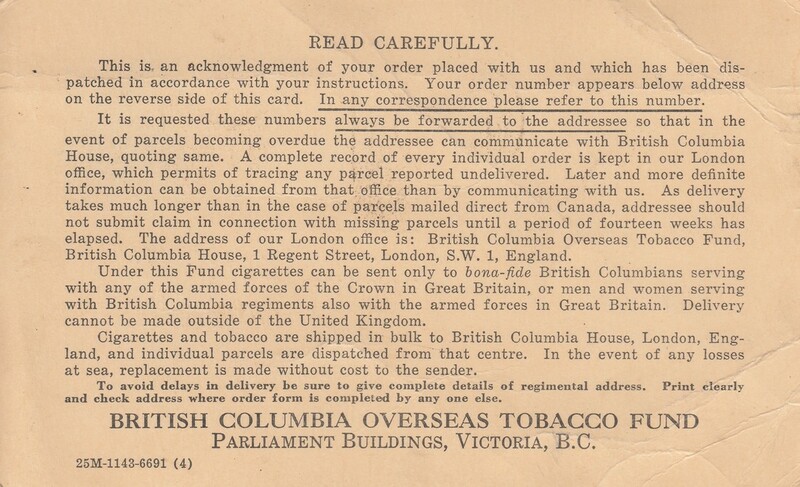 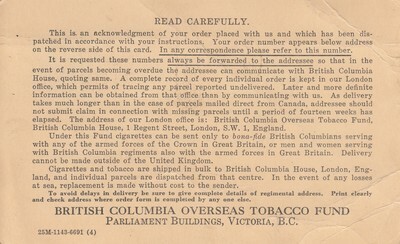 The government helping BC soldiers obtaining cigarettes. 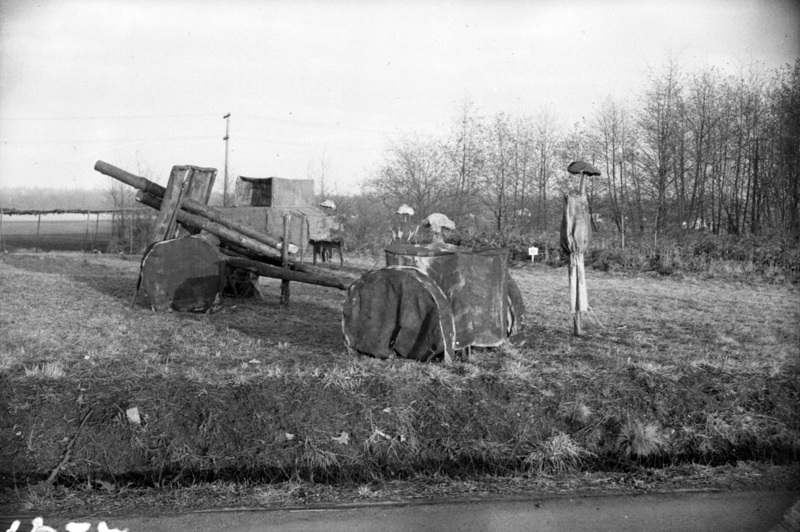 Taken on strength as a Gunner with 85th Battery 15th (Vancouver) Coast Regiment RCA NPAM on 9 Aug 1940, assigned regimental number V10459, assigned new regimental number K417525, transferred to Royal Canadian Air Force Mar 1942, promoted Pilot Officer, fatally injured in training crash aboard Avro Anson, deceased 22 Feb 1944, buried Troqueer New Burial Ground Dumfries and Galloway Scotland, cenotaph at Mount Pleasant Cemetery Toronto ON.